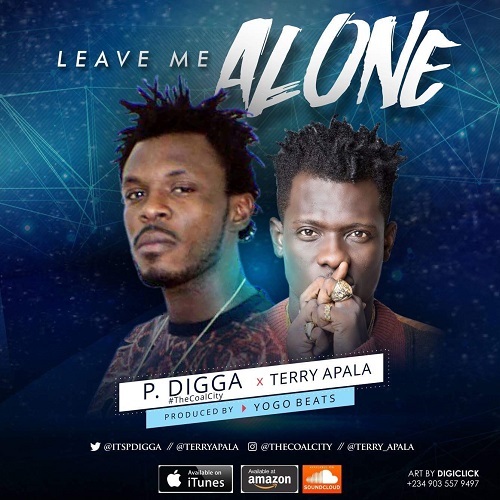 Houston artist P.Digga premieres a new single "leave me alone" featuring Nigerian singer Terry Apala. The pop record is the first song off his upcoming EP "The Versatile". Check out the song and leave a feedback!